With the re-release of the first-gen PokÃ©mon games, you'll get a chance to catch the legendary birds and Mewtwo all over again. However, in the first-gen games, there's not a big to-do over the legendary PokÃ©mon. They're not integral to the plot, and they're in places you don't really have to go. This guide will tell you where to find the legendaries, their stats, and how to beat them best. But first, you'll need to gather some supplies and get ready for a few tough fights. Before you rush out to catch the legendaries, you should stock up on as many Ultra Balls as possible. Almost without fail, the legendaries will burst out of anything less than an Ultra Ball, even at 1 HP. Also, pay attention to type-matching. Each of the legendary birds is easily countered if you bring the right PokÃ©mon. Mewtwo is a bit harder to counter since Psychic has no weaknesses in Generation One. PokÃ©dex: A legendary bird PokÃ©mon that is said to appear to doomed people who are lost in icy mountains. 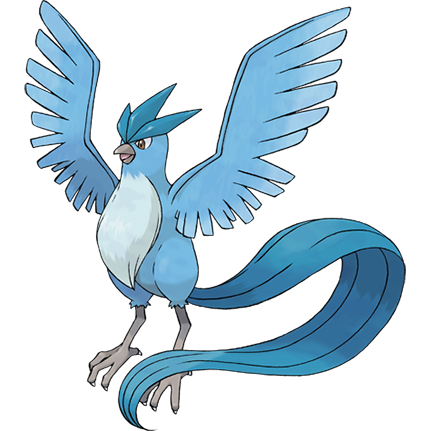 Articuno is an Ice-type PokÃ©mon, one of the few that are actually in the first generation games. You can find it in the Seafoam Islands, but you'll need Strength and Surf to get it. 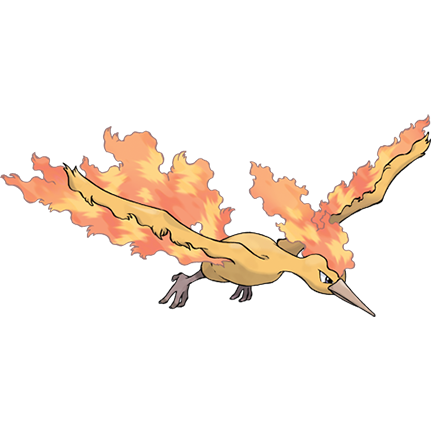 It's best to bring a lower lever fire PokÃ©mon like Charizard or Arcanine, and slowly chip away at it's HP with weaker Fire-type moves. 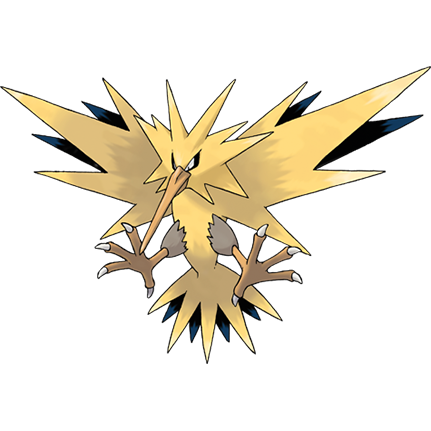 PokÃ©dex: A legendary bird PokÃ©mon that is said to appear from clouds while dropping enormous lightning bolts. This PokÃ©mon is an electric powerhouse, and it fittingly makes its next at the Power Plant. You'll only need Surf to make it to Zapdos. Rock and Ground-type PokÃ©mon are Zapdos' bane, and if you bring along Onyx, Golem, or Rhydon when you go to face it, you'll have no issues. PokÃ©dex: Known as the legendary bird of fire. Every flap of its wings creates a dazzling flash of flames. This PokÃ©mon is hidden at Victory Road, but it'll only take Strength to get there. You're best friend when trying to catch Moltres will be either a Water or Ice-type PokÃ©mon. If you've already caught Articuno, it's a great PokÃ©mon to use against Moltres. PokÃ©dex: It was created by a scientist after years of horrific gene splicing and DNA engineering experiments. 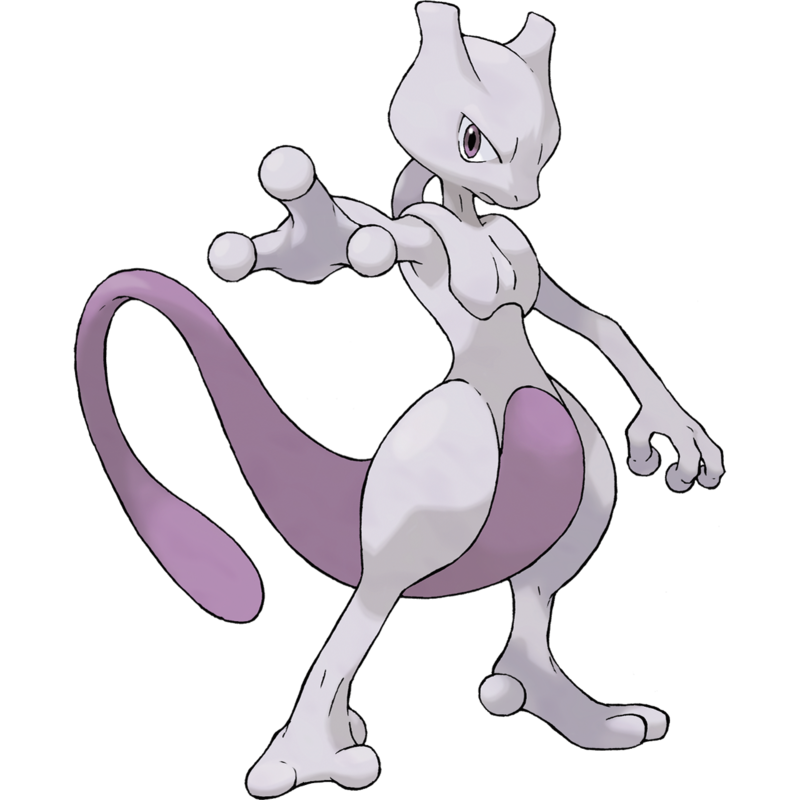 Mewtwo becomes available in the Unknown Dungeon near Cerulean City, and you'll need to get Surf and Strength to get to it. There's no type of PokÃ©mon that's super-effective against Psychic-types in first-gen PokÃ©mon so you'll just have to wear Mewtwo down the old fashion way. Just don't bring any fighting or Poison-type PokÃ©mon or the fight won't go your way.